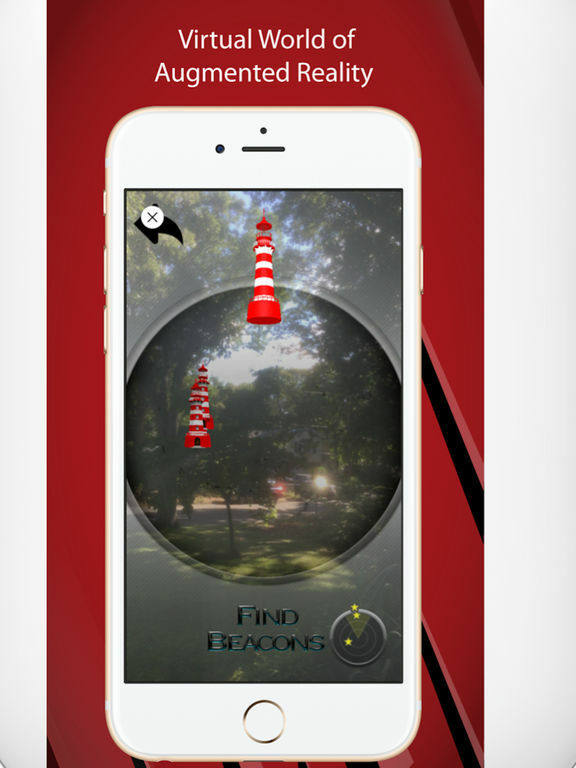 The Beacon enables geo-fence technology to alert users when they are steps away from an event. 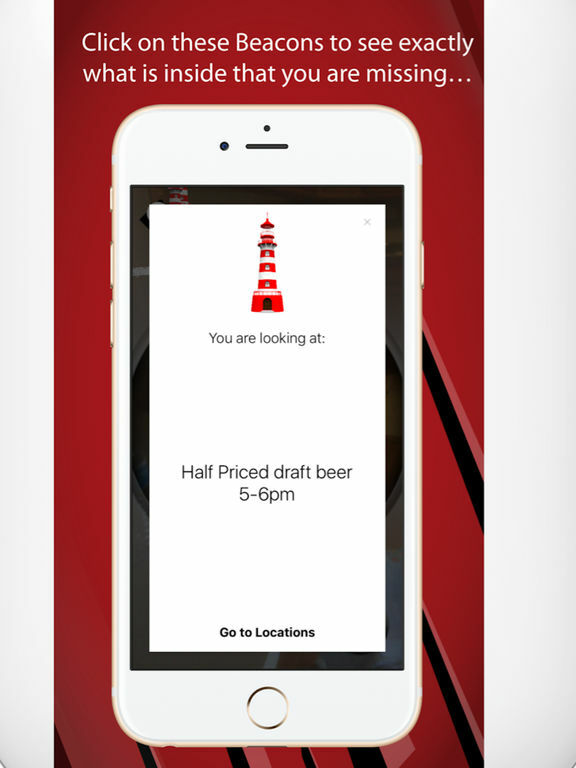 The Beacon also uses Augmented Reality so that you can search the skyline for events and deals that are taking place in your area. 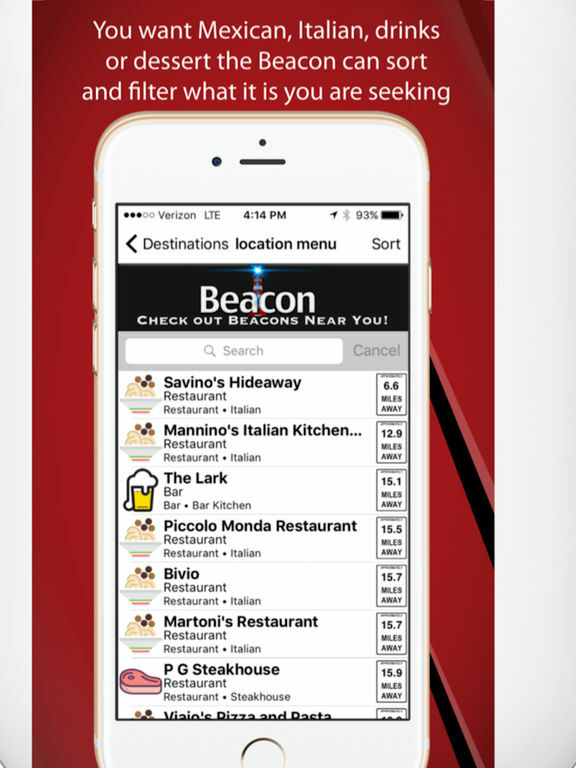 Show the Beacon to receive the special deals. For Business owners – want more customers at any given time of day? With monthly subscription packages, customize your deals via push notifications to the user base. 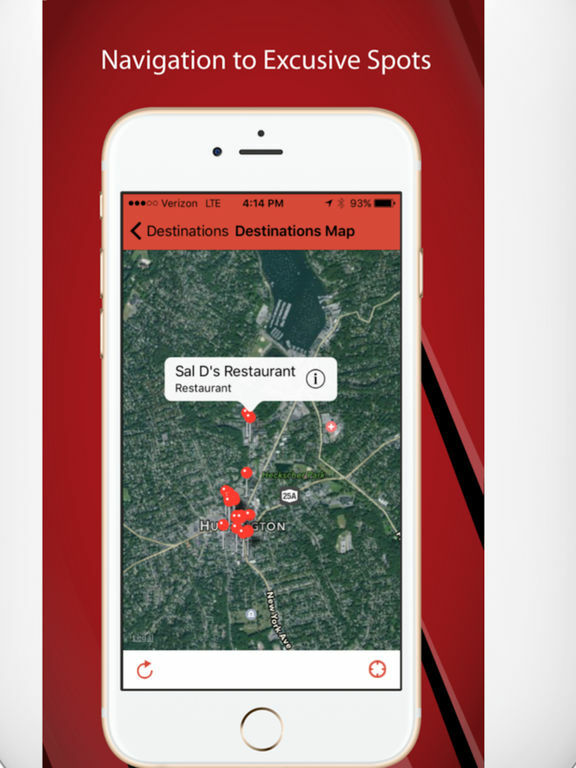 Customize the geo-fence “net” to grab users from far and near and see your business in the monocular of the Augmented Reality view. Via a monthly subscription, business owners can connect directly with users to provide them customized, up- to- the- minute specials. Add deals and special events at will to alert users of their spur- of-the- moment offerings, whenever you want, at any time of day. Having an immediate and direct interaction with our user base. Not in the Huntington, NY area? That’s ok. 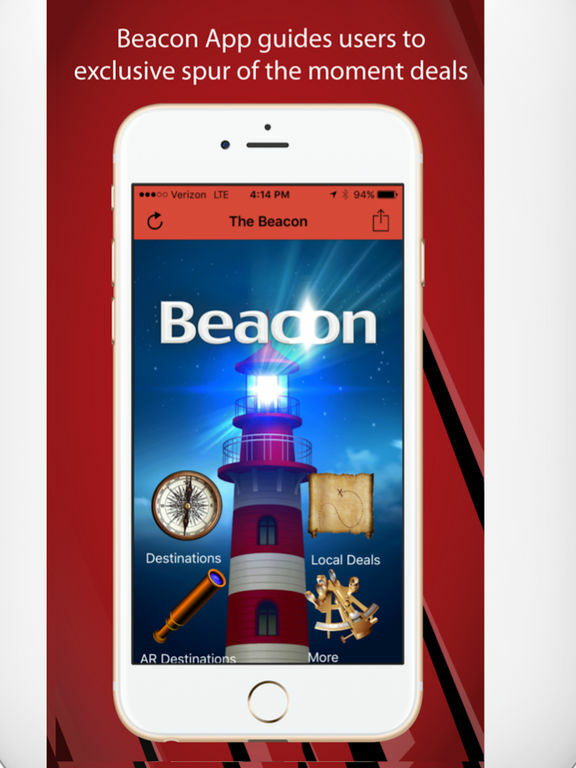 Contact us at geetthebeacon@gmail.com to learn more about our subscription packages and how you too can become one of the Beacons within the app. Disclaimer- Continued use of GPS running in the background can dramatically decrease battery life.